Be the first to hear about their new releases and deals. Download the Booksprout app and search for Gayle Parness today! 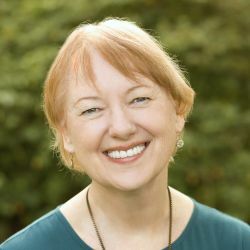 IG: Gayle Parness Author She also writes spicy paranormal, urban fantasy and contemporary under author name Marie Booth.